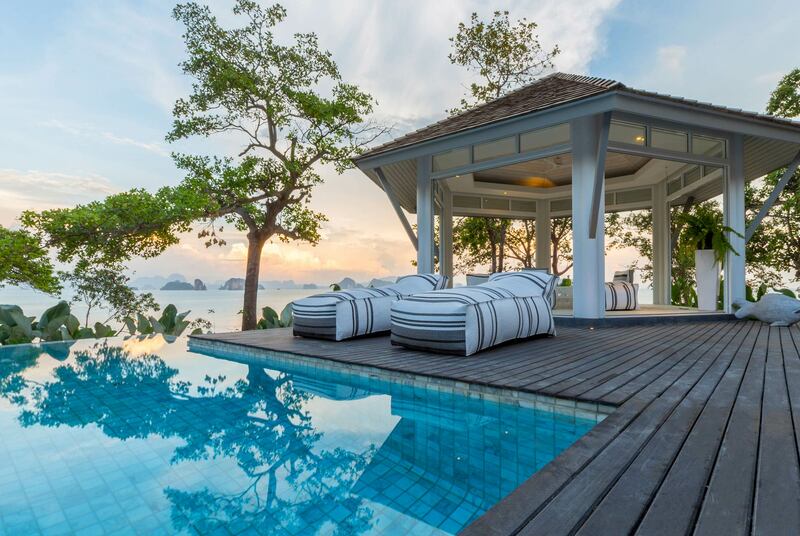 SLH.com are the ‘champions of small’ with over 20 boutique properties in Thailand. We don’t believe bigger is better, we think small hotels offer a unique personal touch that leaves a lasting impression. We seek out the little gems that offer genuine, one-of-a-kind experiences – it could be lashings of luxury at a palatial mansion or barefoot bliss on a desert island. You could crave the bright lights of the big city, or long for star-lit nights at a remote resort. Bring us your wish list and we’ll provide you with a list of hotels that tick all the boxes, and then some. With over 500 luxury hotels in more than 80 countries, the only difficult thing about booking with us is choosing where to stay.